Sharp-eyed Birdie Gaux and her handsome dog, Bowser, can't help noticing that shark fever is causing some shady doings in town. For instance, where is Snoozy, the clerk who works at the Gaux family fishing store? He's the town's best fisherman, but suddenly he's missing. Is a rival bounty hunter behind Snoozy's suspicious disappearance? Or perhaps the marine biologist who said he'll do anything to keep the shark alive? ©2017 Spencer Quinn (P)2017 Scholastic Inc.
Bowser is not Chet; he has not been trained to take down perps by their pant legs. But Bowser is still pretty smart and very doggy. Birdie is a smart, take-no-nonsense 10 year-old. Grammy is a powerhouse, and Snoozy is the town kook. This is a delightful series that I wouldn't mind sharing with my young children. Just enough mystery, just enough tension, not too much violence, and some humor too! 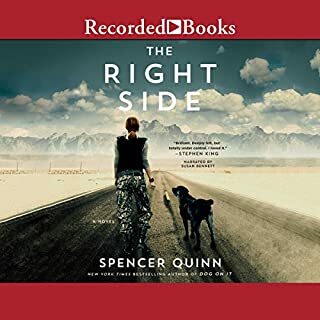 Spencer Quinn has another great duo here. It's a sweet tale of family, love, trust, and bravery. 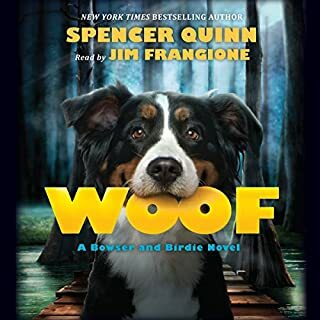 I can't imagine anyone but James Frangione voicing these dogs. He makes them come alive with their loyalty and dog sense. I absolutely love Bowser and his love of Birdie!! It takes a very talented writer to speak for a dog!! 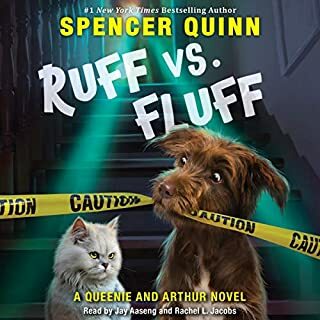 I hope Quinn will return to his adult series with Chet and Bernie, but meanwhile these are a nice fill-in. 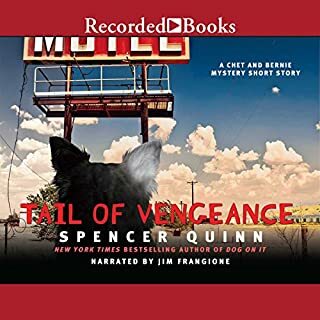 It's the inimitable narration by James Frangione that gives both series their emotional pull and great fun. 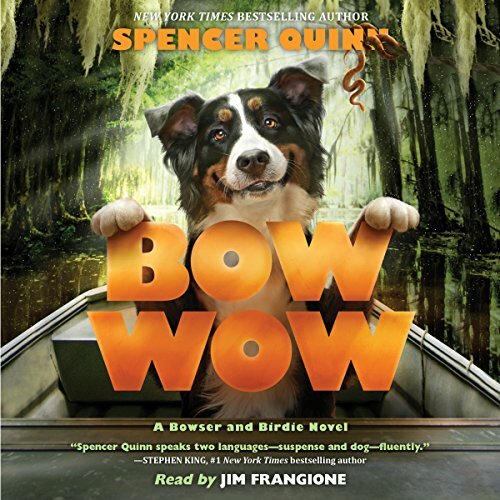 This series is a delight for dog lovers of any age. 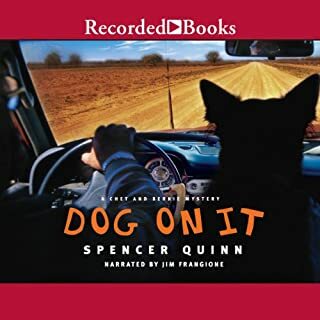 Jim Frangione's narration is excellent. I would recommend it because I think the book's characterization of Bowser is spot on. I love both this series and the Chet and Bernie series. I love Bowser. I could just cuddle with him all day. What does James Frangione bring to the story that you wouldn’t experience if you just read the book? I think his voice goes well to bring Bowser to life. 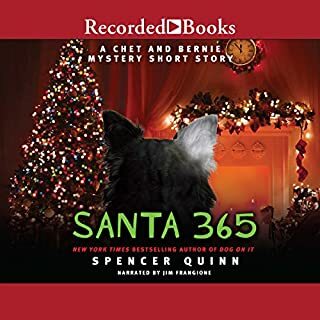 Spencer Quinn's stories make me smile. Stories like this will make you look at your dog differently. Now I can't wait for the next adventure.